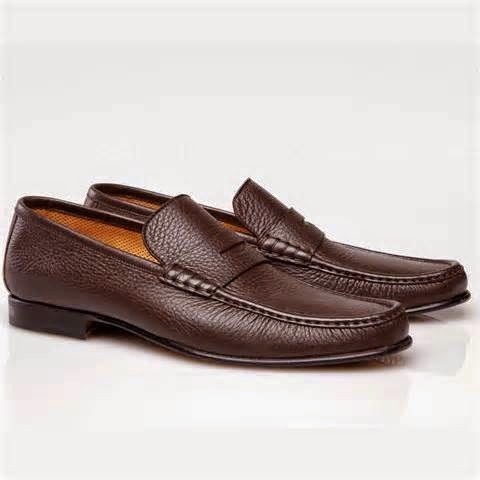 Leather shoes are excellent choice for men’s wardrobe. A couple of these shoes in the house guarantee perfect look for any occasion. Compared to the other shoes made of other materials, leather shoes are always expensive. As such, they should be chosen with uttermost care in order to get real value for your money. 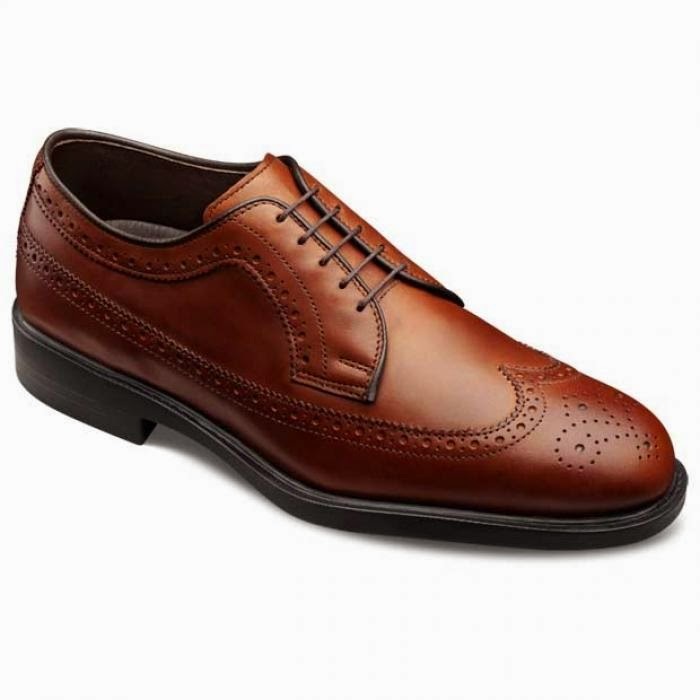 Among the varieties of footwear available, the following are the top leather shoes for men. These shoes have an aura of professionalism fit for official attires. They won’t disappoint you for most formal occasions. They blend well with tuxedo and other glamorous suits. They can also be worn alongside khaki trousers. At a glance, they look quite simple yet very decent and presentable. With a bit of black polish and elementary care, the shoe can serve you for several years. They provide a sense of comfort not evident in the other shoe types. Their presence is necessary in any serious shoe collections so it’s worth adding them to your wardrobe if you haven’t yet. If there’s one type of shoe that perfectly combines tradition and class, trust me its wingtip. They have been in existence for generations and still remain fashionable. Just like black oxford, they are fit for suits and ties. Recently however, they’ve been finding their way into the business and casual world. A well-chosen pair of wingtips is bound to last you for years. 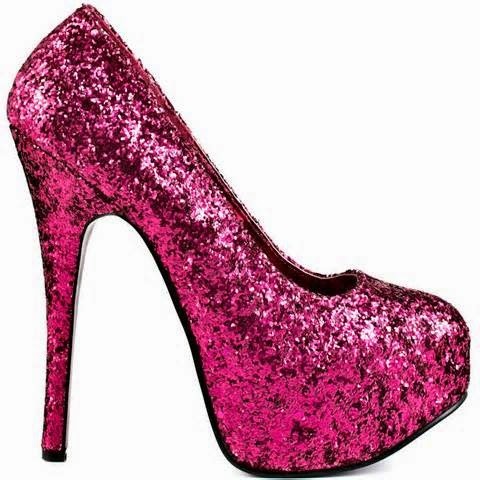 To most people, it’s the first pair of shoe in the wardrobe and probably the favorite one. They often come in shades of black, brown or even white alongside other common colors. You can own a single pair of wingtip shoes and still fail to replace them a couple of years later; undoubtedly durable. These are the types of shoes that loudly shout casual right from the first glance. Wearing them along many casual clothes will always leave you comfortable and trendy. It doesn’t matter whether they are put on alongside khaki slacks, shorts or even jeans as they will always look great. What makes them preferable is the fact that they can be slipped in and off at freewill, no hassles. As such, they are ideal for nights out, walking on the beach, parties and other informal occasions. They are gradually taking their place in most men’s wardrobe. Many people have come to prefer them for their lack of shoe knots. You just need to slip them on and you are done. 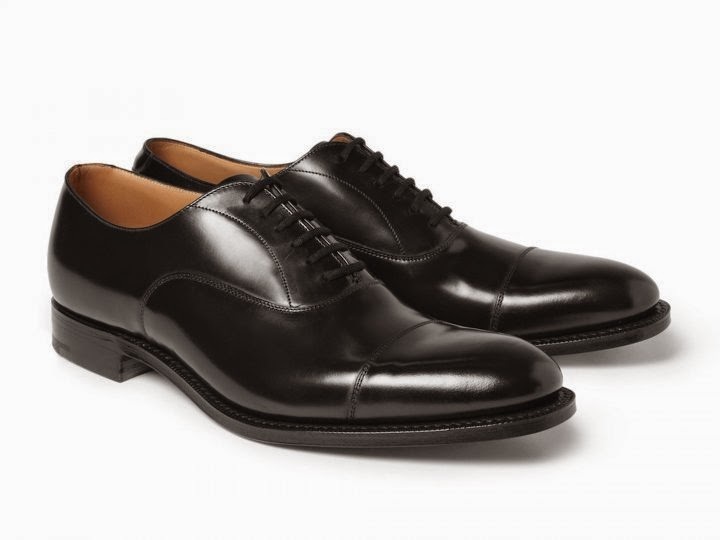 Black slip-off dress shoes are perfect for office days and executive meetings. They always work well as alternatives for black oxford and wingtip. 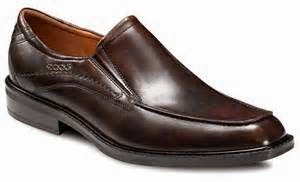 These are the kind of footwear fit for those business men who travel most often; no time to tie up shoes laces. Adding them to your wardrobe brings along convenience. 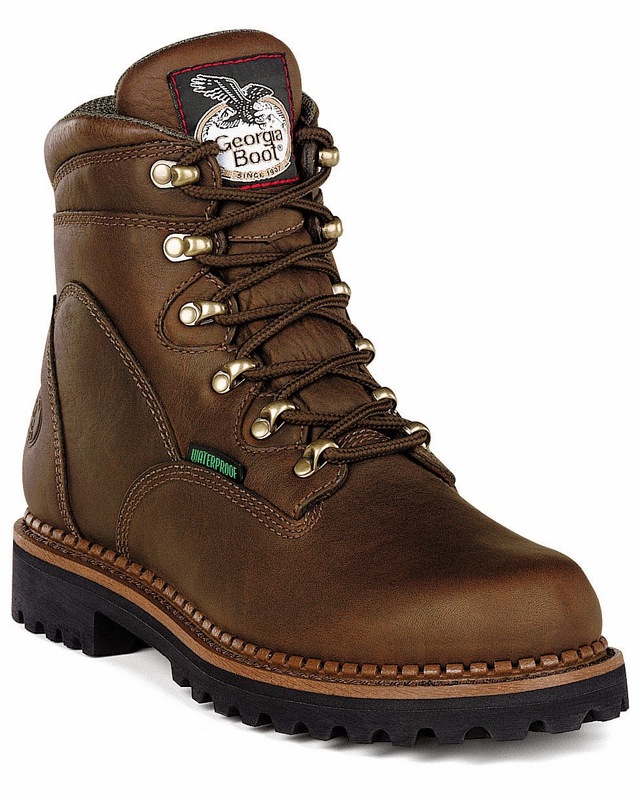 There are those rare occasions that require rugged boots; these are the perfect choices to settle for. They are best for mowing the loans or doing homestead activities that don’t require the most elegant shoe collections from the wardrobe. However, this doesn’t make them unfit for informal occasions. They can always be put on with jeans for nights out with friends or less formal events. Normally, they require suede and occasional cleaning if they are to stay in good condition for a couple of years. This is the other casual footwear making it to the list of top leather shoes for men. 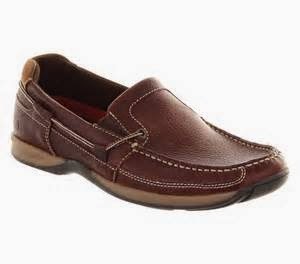 They are those low cut leather shoes mostly common around the beaches and in decks of boats. They get their name from their soles which are made of special material that easily grip the boat decks; even when they are wet. They are valuable additions to one’s wardrobe, trust me. 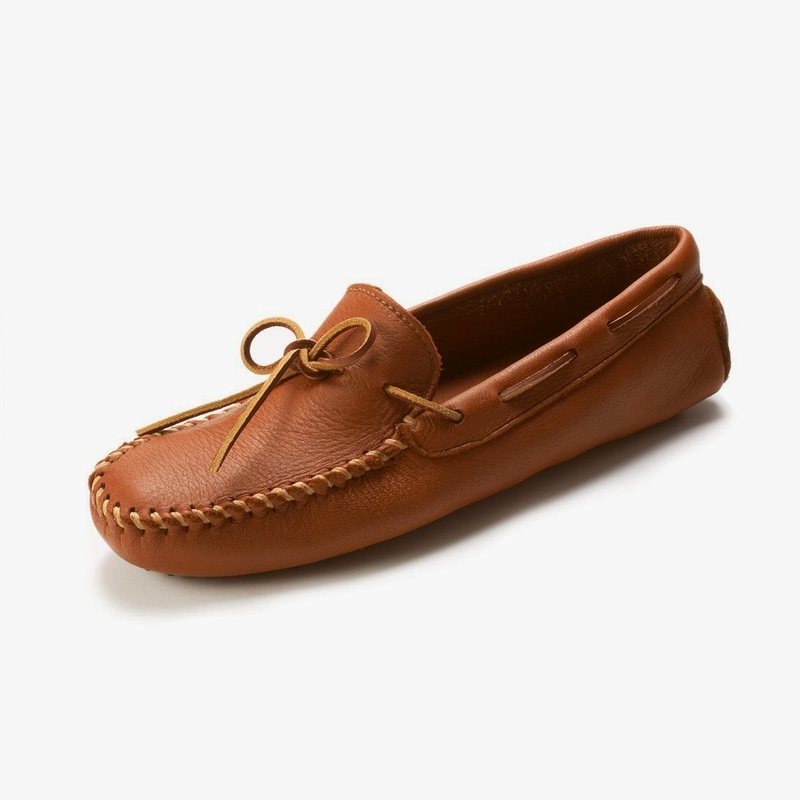 Just like their counterparts, the loafers, they are easily slipped on and off with the exception of tying loose knots. They are always associated with sailing, fishing and islands. You can trust them not to disappoint you when it comes to durability. These are traditional Native American footwear. Though not so common in modern day wardrobes, they still form a valuable part of leather shoe collections. They are light and comfortable, often perfect for winters. They are best used as house shoes especially for guests. Nevertheless, they can be worn casually alongside other informal outfits.